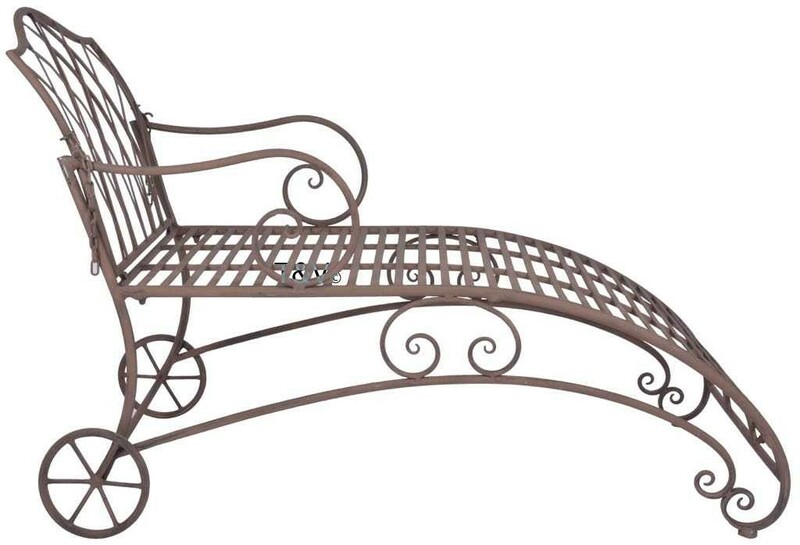 Create a nostalgic, authentic atmosphere in the garden, terrace, by the pool or patio. 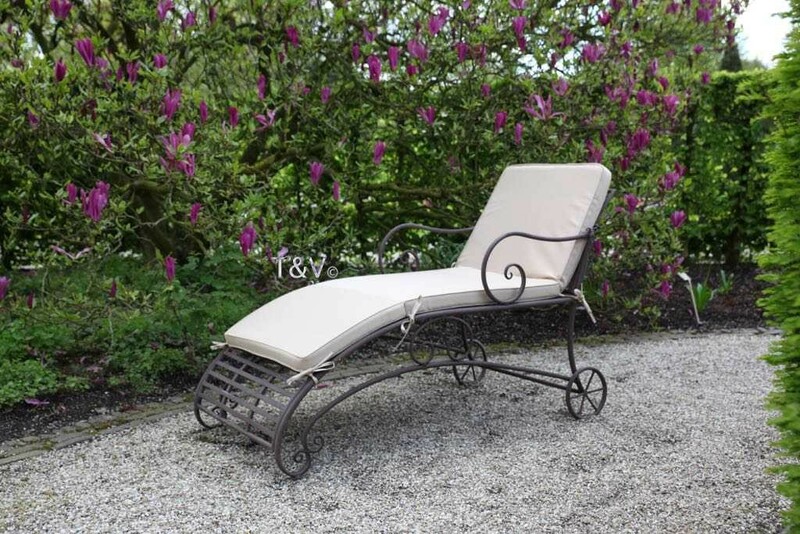 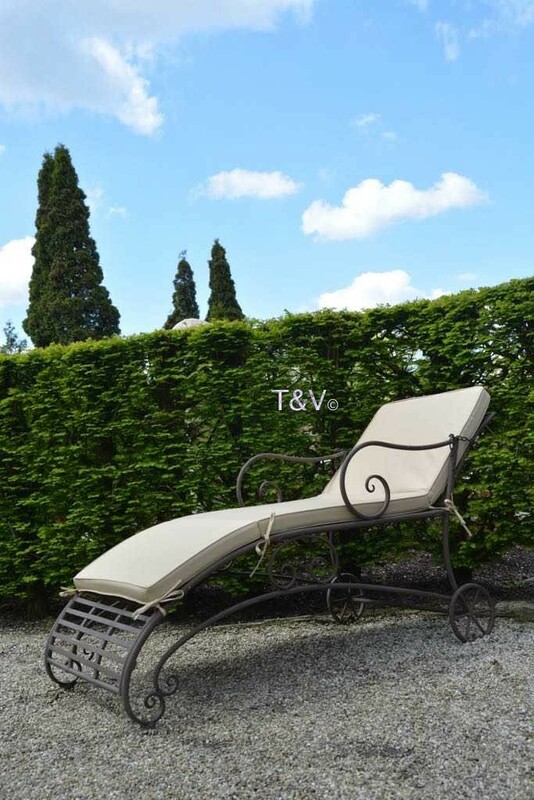 This elegant lounger has a classic look and gives the garden an Victorian ambience. 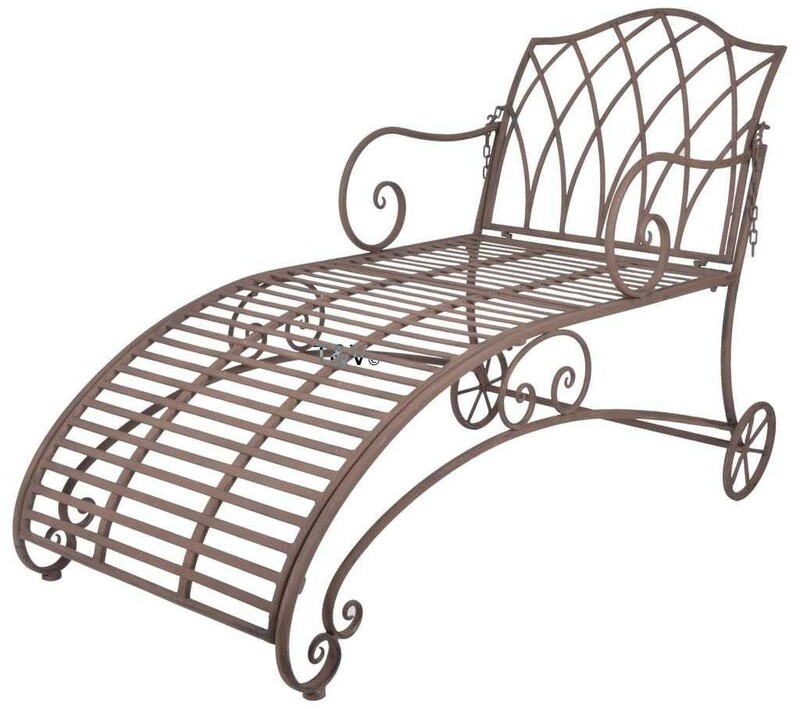 Thanks to the wheels the bank can be easily moved by one person.